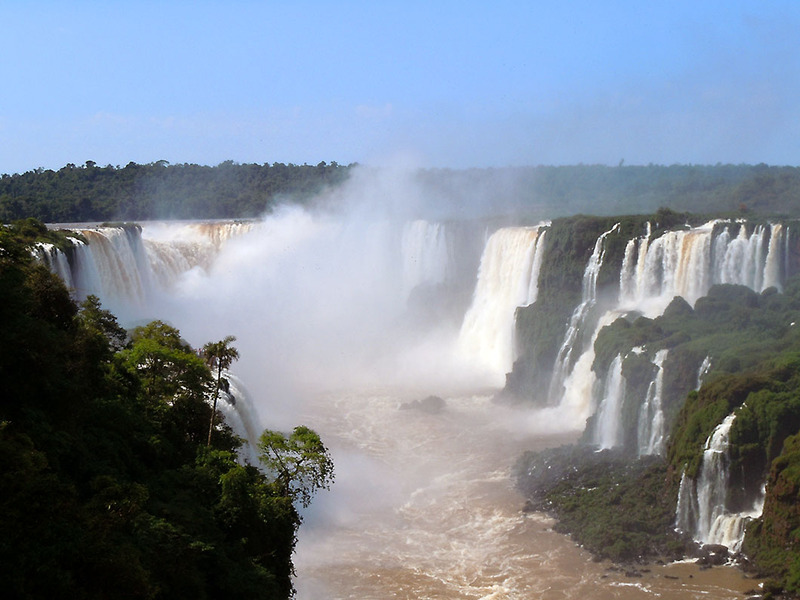 Home » Argentina » Celebrating The Wonder That Is Iguassu! 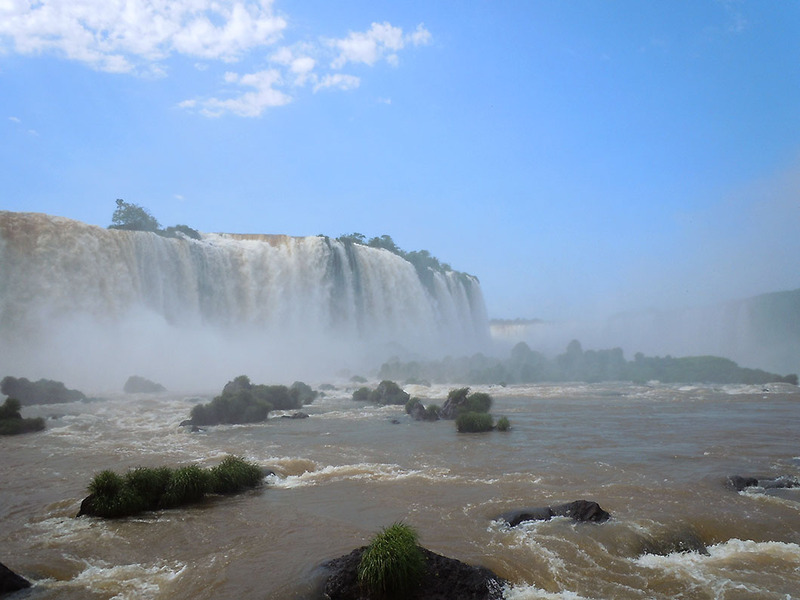 Celebrating The Wonder That Is Iguassu! 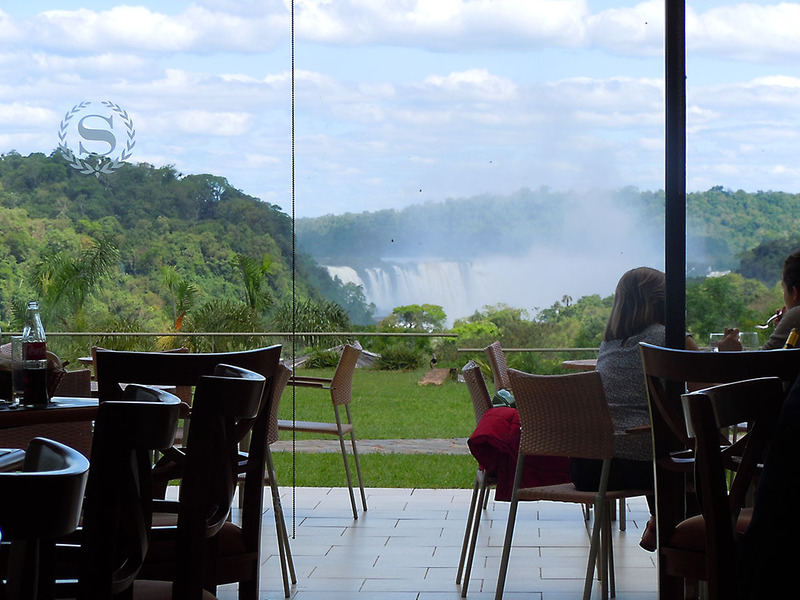 A distant murmur reminds us of the purpose of our visit long before we catch our first glimpse of the cataracts from the dining room of the Sheraton hotel within the Argentine National Park. 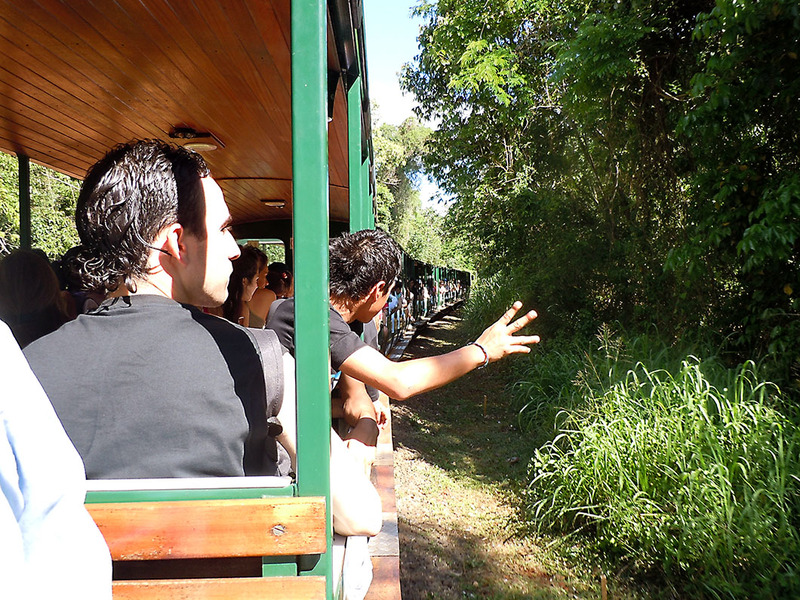 It gets louder as we clamber onto the jungle train, a short distance from the hotel, that takes us to long, creaky, metal catwalks spanning the Iguazu river and cutting through dense jungle. 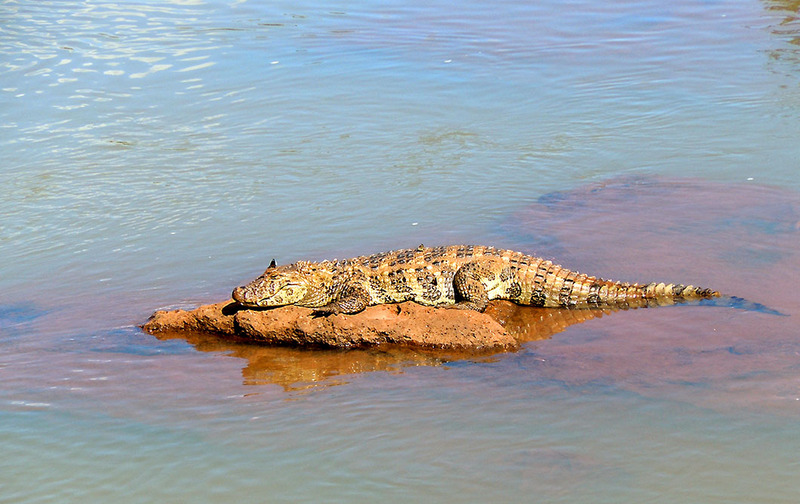 Midway through, we spot a Caiman on a rock in the middle of the river. An excited group of school kids spoil his reverie – and ours – and he slinks off into the water looking for a more peaceful perch. 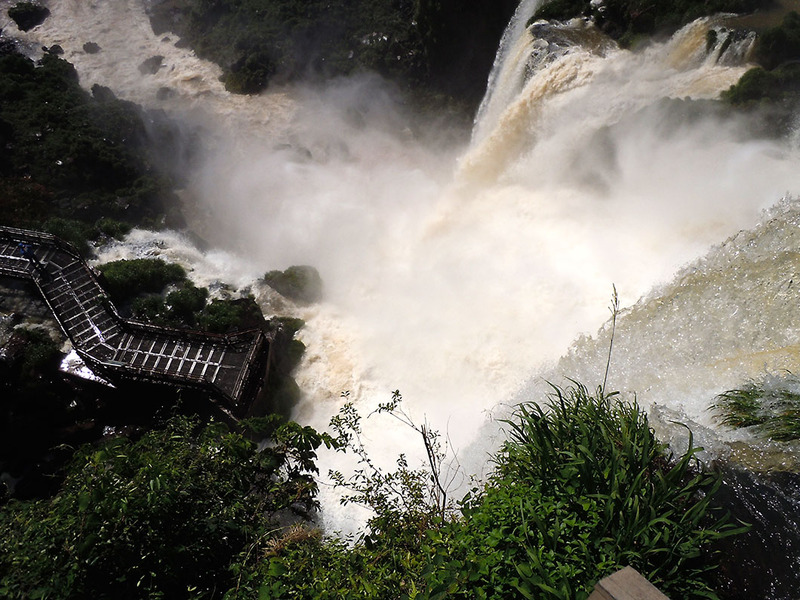 The loud murmur is now a deafening roar as we turn a corner onto the viewing platforms and then…..
We stare dumbstruck at the sheer drama of the whirling cascades spilling over the precipice, and into this deep, dark chasm! 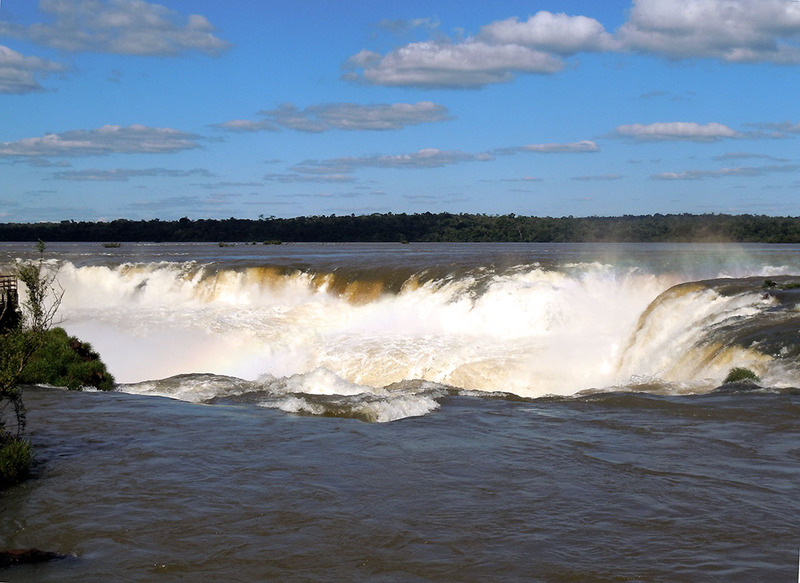 This is the Garganta del Diablo – the Devils Throat! Awe inspiring, overwhelming, humbling. 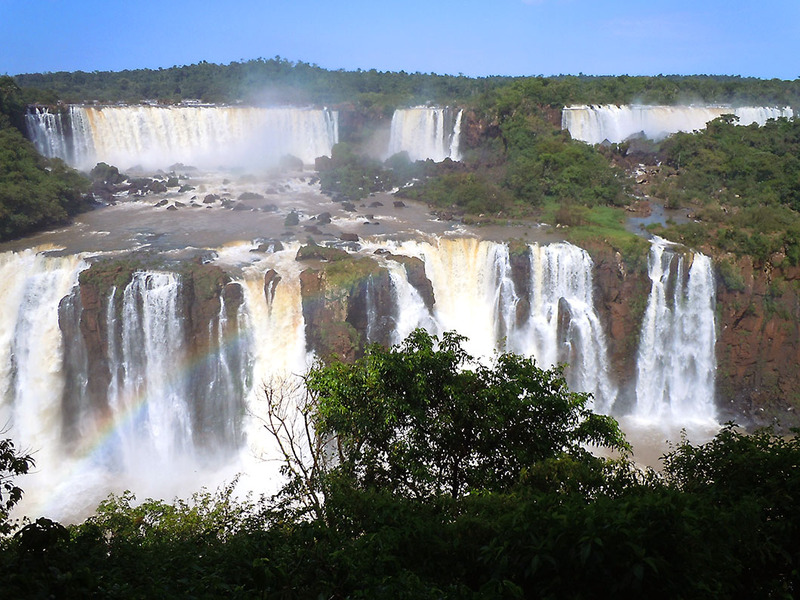 ‘Iguazú‘ in Spanish – as also ‘Iguacu‘ in Portuguese – are corruptions of the Guarani words for ‘Mighty Water’ and the Cataratas del Iguazu*, straddling the border between Argentina and Brazil, are mighty without a doubt! Legend has it that the Serpent God Mboi demanded the sacrifice of a beautiful Guarani princess named Naipí, who escaped with her lover Tarobá in a canoe. Enraged, Mboi sliced the earth creating the waterfalls, to plunge the lovers to their doom. 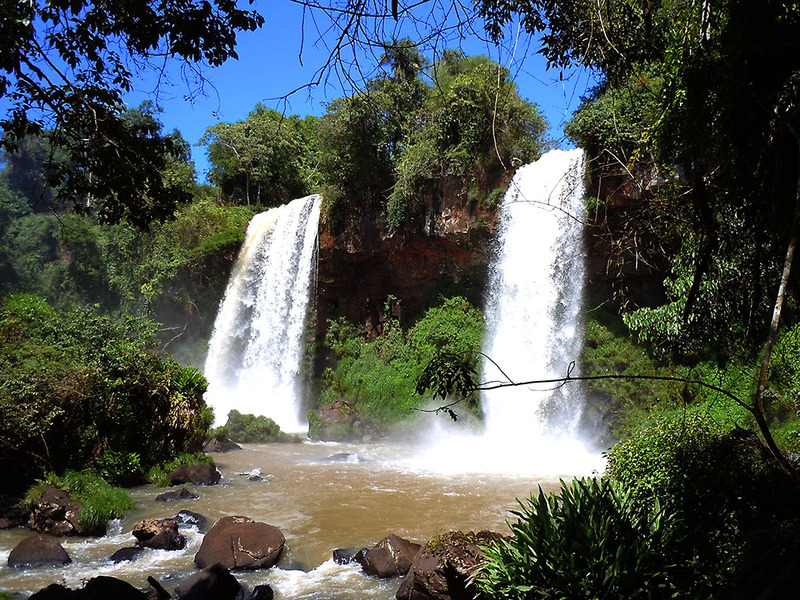 Mboi then turned Tarobá into a palm tree, that we can see from the upper circuit, and the long hair of the beautiful Naipí into the falls!! We decide to do the upper circuit, the Passeo Superior, while there is still enough light and the park is being emptied of tourists returning to town. Meandering metal walkways take us through lush tropical forest to viewing platforms at the lip of some of the larger falls, hurtling into vertiginous depths that are obscured by the mist! Butterflies, Coatis and brilliant plumed birds keep us company while I warily check the undergrowth for snakes. Early next morning on the lower circuit (Passeo inferior) we get impressive eye level perspectives – of the more than 275 falls arrayed along the cliff face over 2700 meters – from various viewpoints along the trail. The highlight being the lowest gangplank which is cantilevered out under the sheer drop of one of the largest cascades. I am not a religious person and avoid religious places if I can. But standing as far out as I dare, and looking up at the magnificent fury of that massive curtain of water, is the closest I have come to experiencing GOD! A heart-stopping moment of fear, awe and intense joy!! 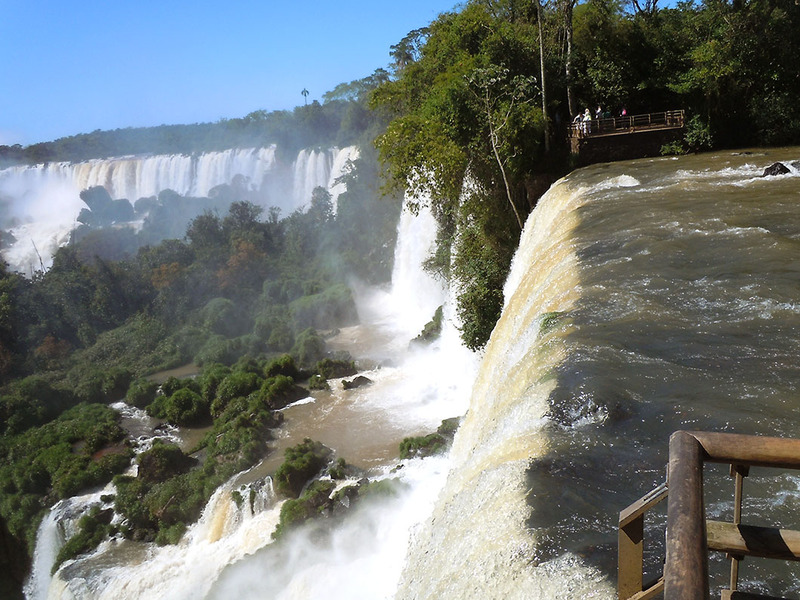 In the afternoon, we cross the border to Brazil and spend a lazy evening with the gorgeous birds at Parque des Aves, and halt overnight in a hotel right outside the Brazilian National Park. We walk across very early next morning to view the panorama of the cascades from across the river. The morning light bounces off the misty spray and straddles the banks with iridescent bands of colour. 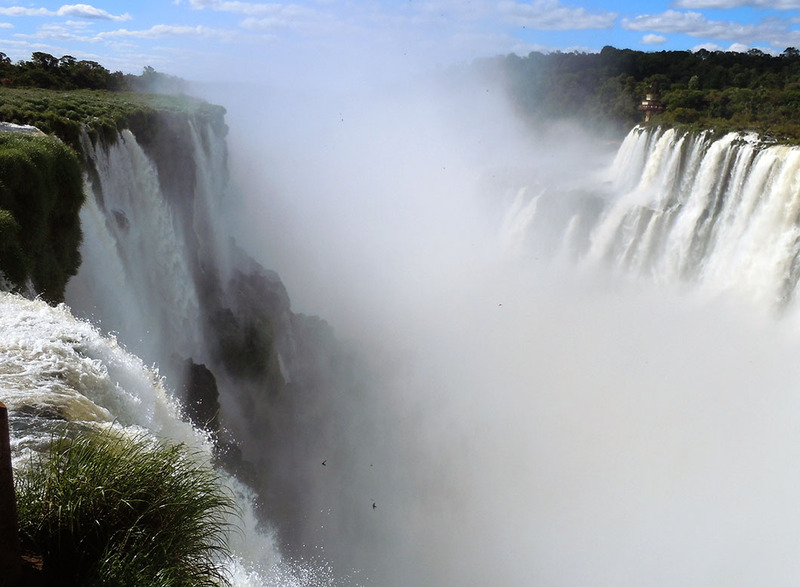 The walkways are generally shorter here, but there is one that strikes out almost to the middle of the river, directly in front of the Garganta del Diablo, drenching us in voluminous plumes of mist as we gasp in wonder one final time. 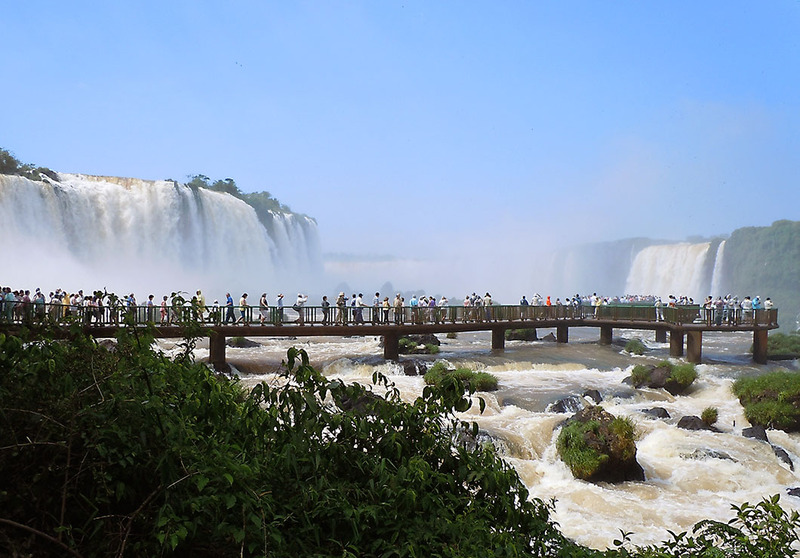 *Last week Argentina and Brazil held joint celebrations to mark the official naming of the Iguassu Falls as one of the new 7 natural wonders of the world! You are most welcome Russel. Appreciate the likes and the follow. Look forward to seeing you around. Hi,Wow, that is just amazing, the force of the water, this is truly the true force of naurte at it’s best. 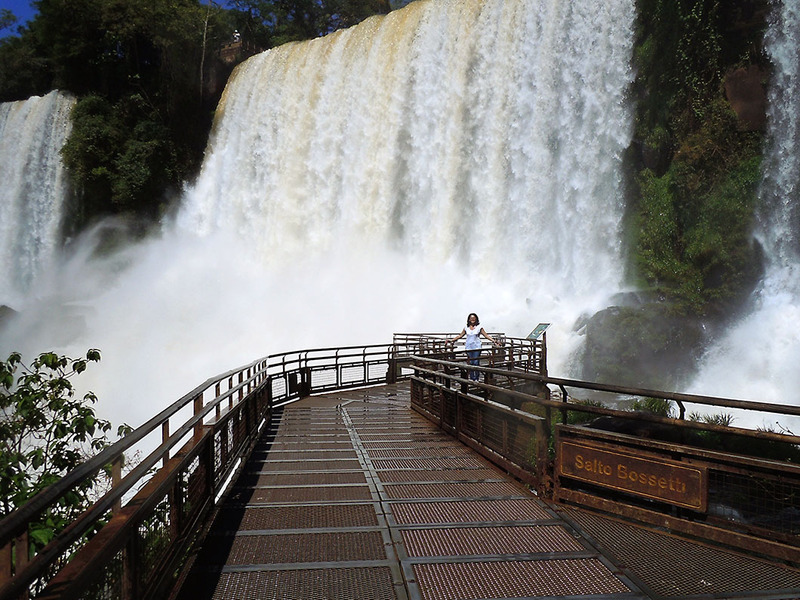 What spectacular views you had and the walkway looks very strong and sturdy, and a good width as well, you don’t often see that in National Parks.Fantastic photos, you have captured the falls beautifully, I would love to go and see this. 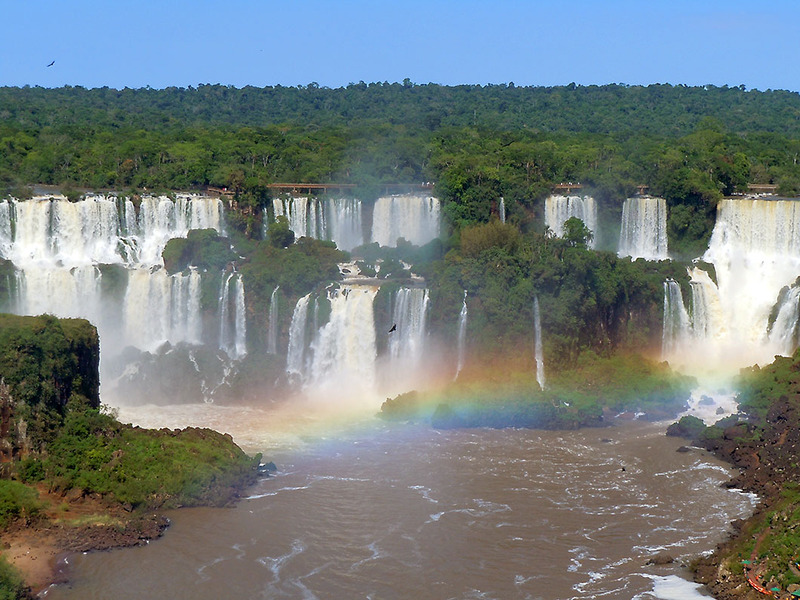 Thanks for sharing with us the amazing Iguazu. 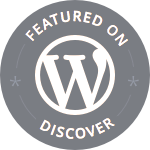 waoow !ı want to see ! Gorgeous photos! 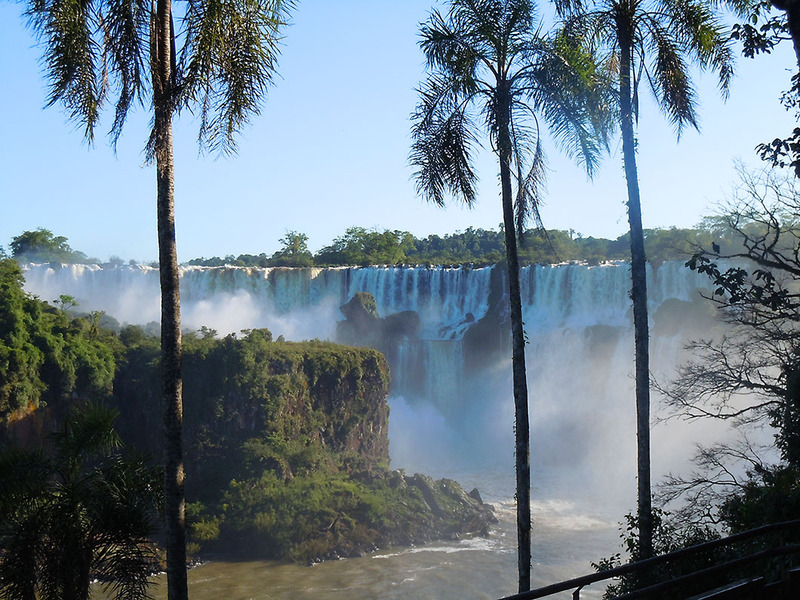 I do wish we could have seen the falls from the Argentinean side too. Spectacular… and as you said, very humbling. 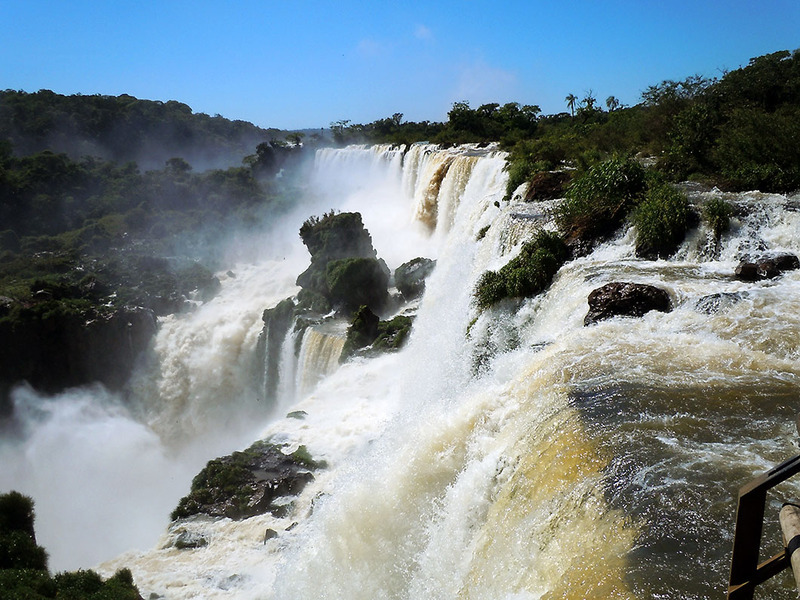 Some really impressive photos here – I had exactly the same “Wow!” feelings the first time I visited Iguazu. The amazing thing for me is that (having been back a couple of times since) it’s still just as impressive when you return. Not many waterfalls you can say that about. 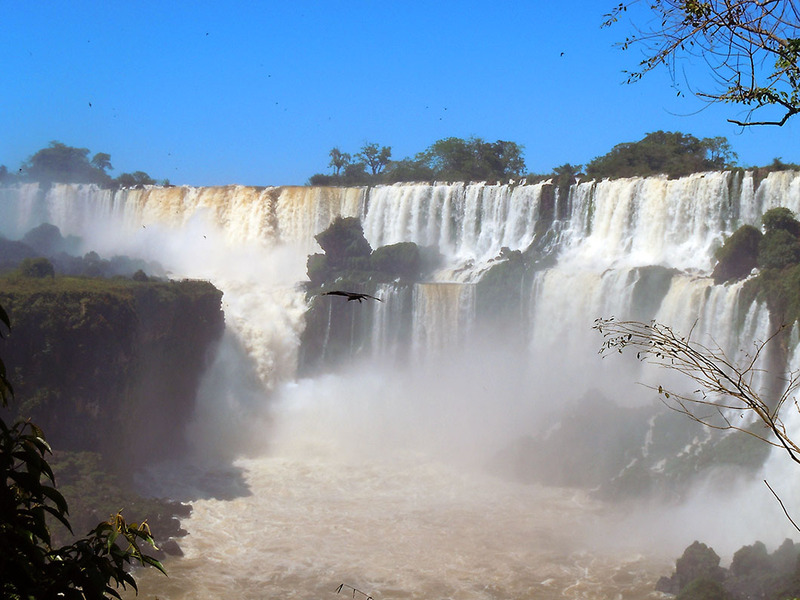 Just to let you know, by the way, your ‘Cataratas del Iguazu’ link near the top of the page doesn’t work any more – at least, not if you don’t speak Spanish! Thanks for sharing these. When I was visiting Brazil for a convention they had a planned trip to view those places of wonder but I had to cancel out for business reasons. Now you have been kind enough to take me there. This is spectacular .. and your personal touch brings forth more its magnificence. Thank you for directing me to your trip. Thank you for reading Frank.